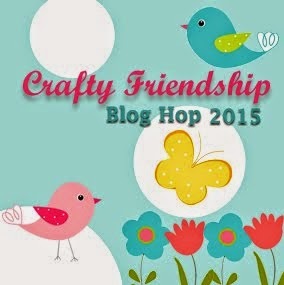 Welcome back to Crafty Time 4U! 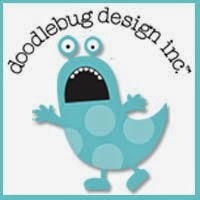 Today I am bringing you my second post as guest designer for the sweet CDD stamp company! 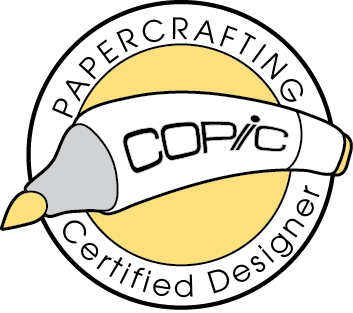 I am so happy, that Tara, the owner of CDD stamps gave the opportunity to get acquaintance with her stamps, As I told you on my previous post, CDD stamps are high quality photo-polymer stamps made in the USA. I also would like to remind you, that if you purchase some of the newer stamps, you will get the SVG files for free. 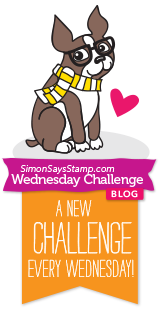 Today we're starting a new "Linky Party" at the CDD blog. 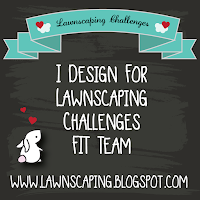 Tara and the CDD design team love to see what you create, so like it up your projects for the chance to win e-gift cards from our sponsors. This "Linky Party" is sponsored CDD Stamps and "Too Cute by Jessica"
This week "Linky Party" is about using ribbon. For this card I used the birthdat stamp from the Celebration Wordart stamp set, I really like this set, there are four different stamps in word-art style, birthday, Easter, Valentine, and family. I hope you really liked my card! 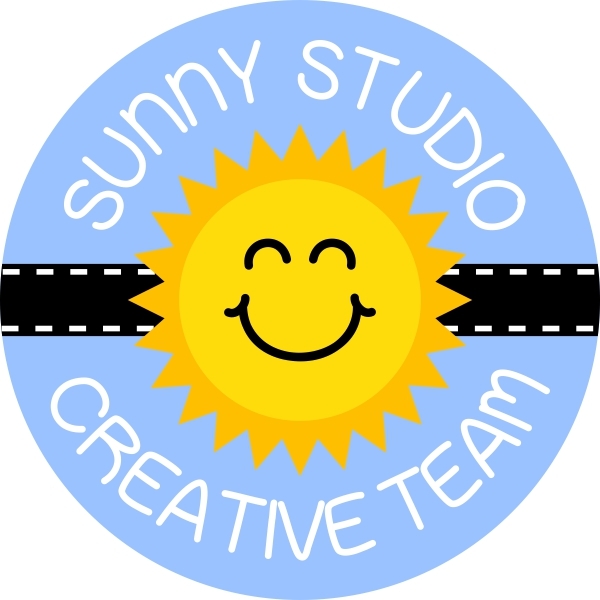 Now is your turn to share your projects on the CDD blog. Awesome job! I love the chalkboard look on the banner!! Great use of that fun sentiment! 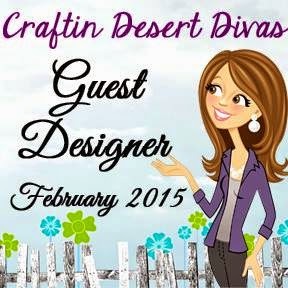 Thanks for being a Guest Designer for Craftin Desert Divas! Heidi, I love the chalk-like look of this card! So fun! Fabulous designing! Have a fantastic week! Love the chalkboard look you achieved with this card!! thanks for Guest Designing!! Love the colors. GREAT card, TFS.